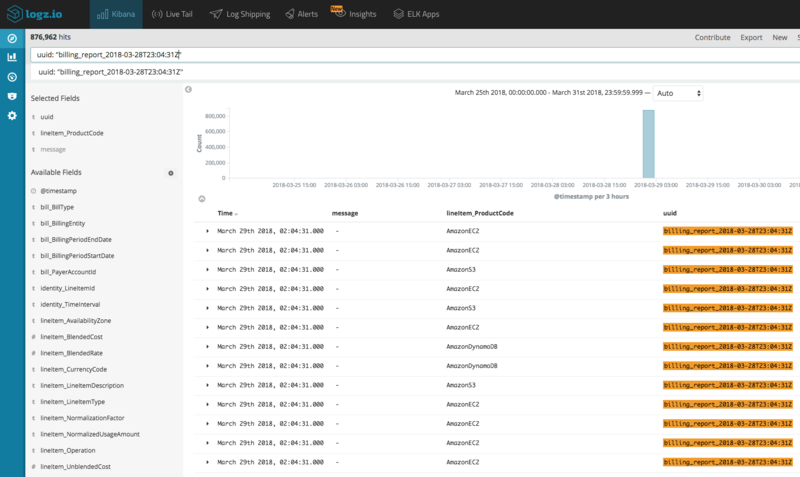 Now that you have finished setting up you usage analysis stack, check out how you can analyze the data available to you here. This part is usually what people like the most—getting our hands dirty and actually playing with the data. 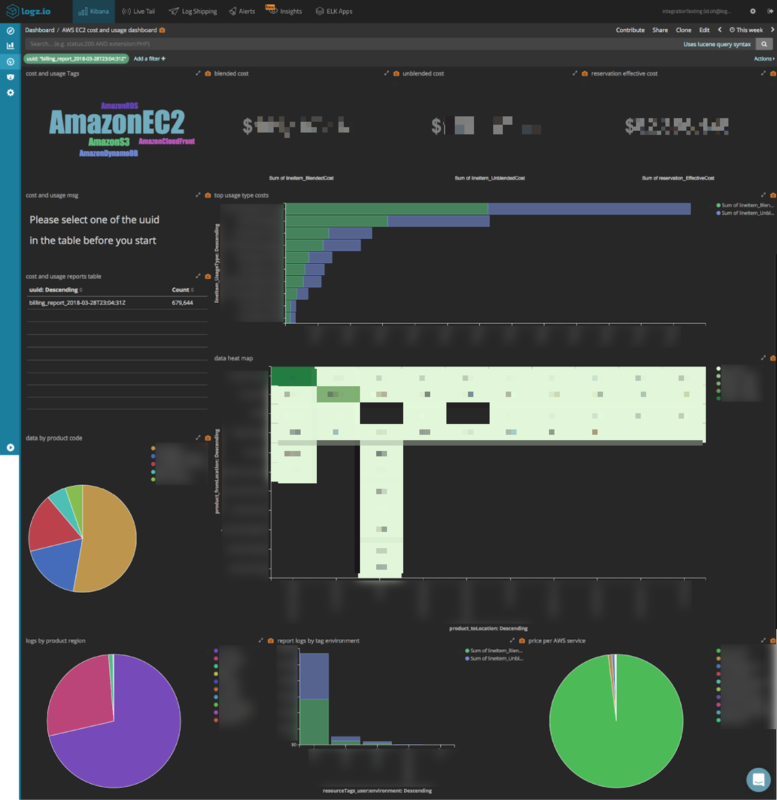 Because the data from AWS cost and usage reports are very detailed, there are a lot ways to slice and dice it. 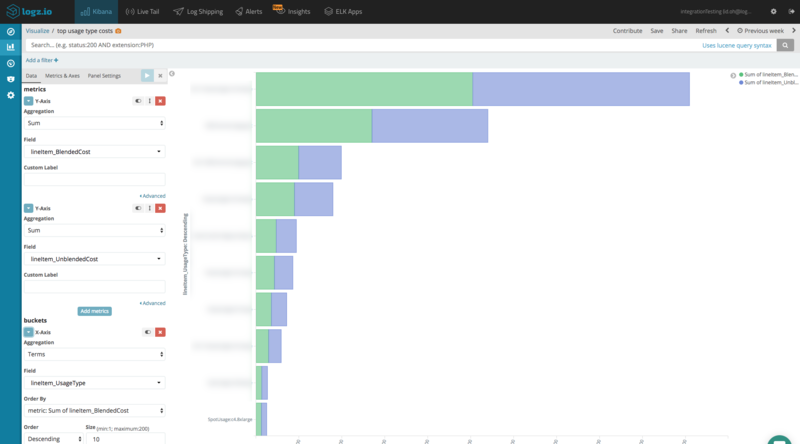 In this part of the series we will show a few examples of what analysis work can be done with data from AWS Cost and Usage Reports and give you the tools to create dashboards that will fit your needs. As mentioned above, there are countless ways of visualizing the data due to the richness of the reports. A good way to start, however, is to first create a data table visualization that will list all our uuids, sorted by date. 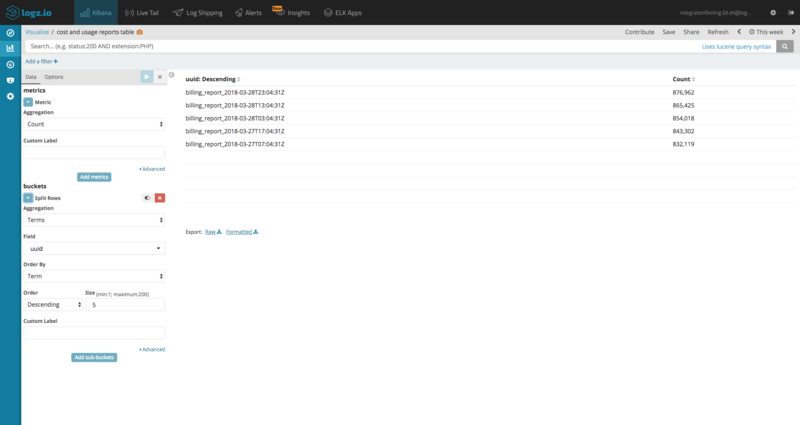 This way, we can view all our uuids and filter the data per report. Of course, one of the more interesting analyses that can be done with the data is what I like to call the "show me the money" visualization. 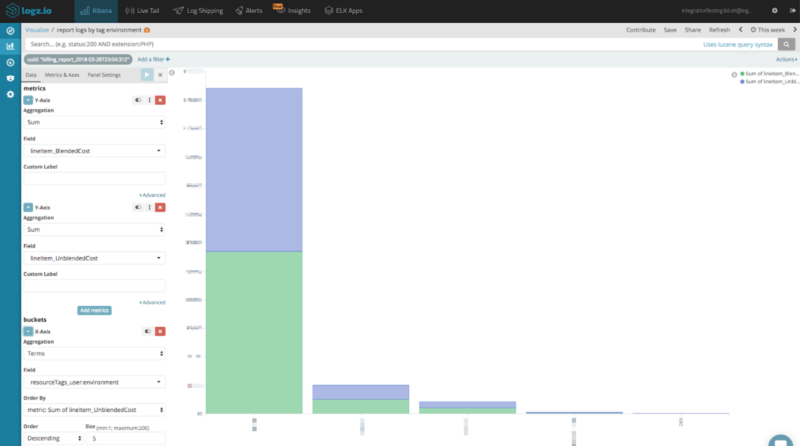 This Metric visualization sums up the blended, unblended, and reservation effective cost (add the '$' symbol by changing the formatting of the relevant fields in Kibana's Management → Index Patterns page). An additional nice visualization is the one that shows us what kind of data transfer type we have in our account. Let's use a Pie Chart visualization for this one. For the last view, we will use Heat Map visualization to monitor our data traffic. For every log line in the report, you have a "from" location and a "to" location tab. We will use these to track our paid traffic routes. 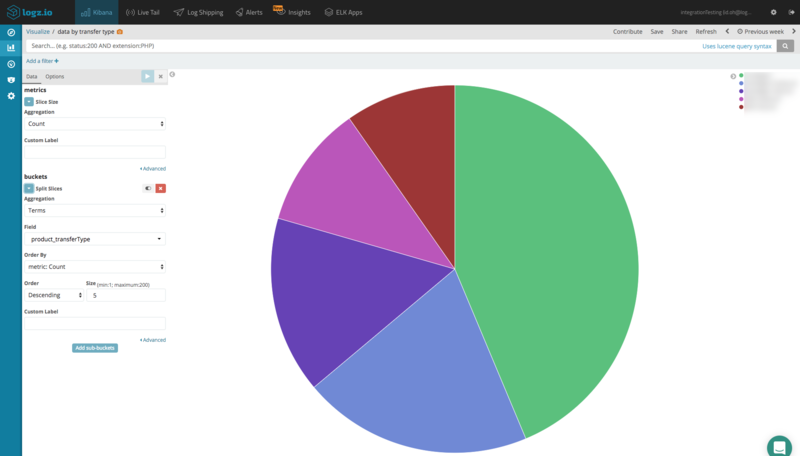 This dashboard is available for Logz.io users in ELK Apps—a library of pre-made dashboards and visualizations for different log types. 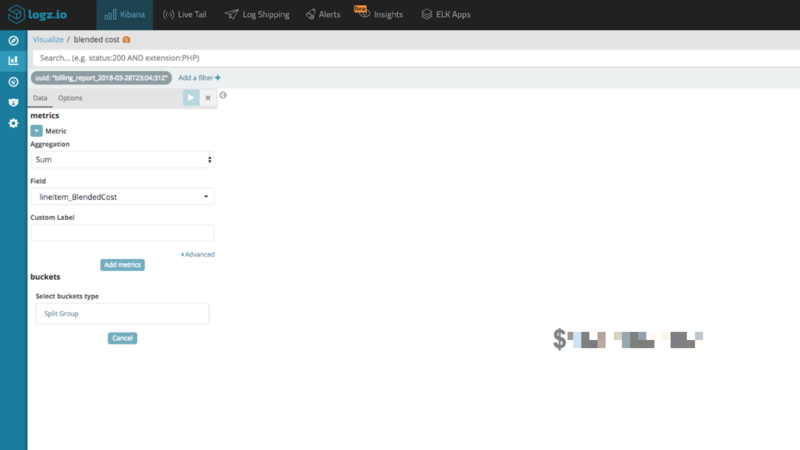 Simply open ELK Apps, search for "AWS Cost and Usage" and click Install. 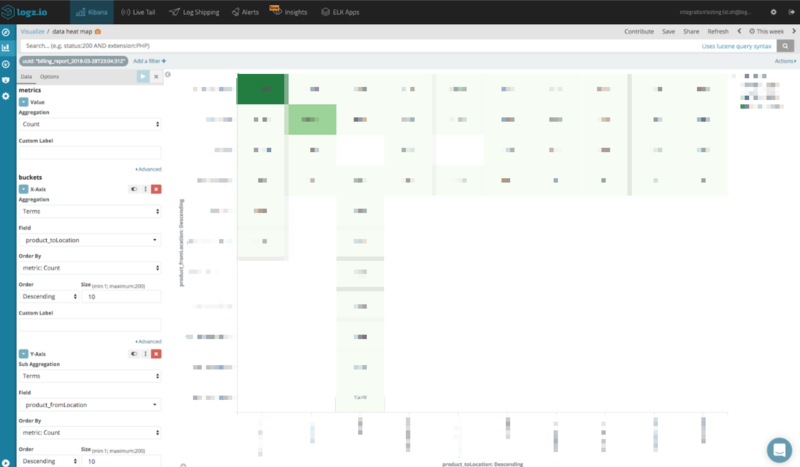 So you've created your dashboard and are happy with the results, but how do you filter by time frame? Say, you only want to look at cost and usage data for the last week? This can be done quite easily with the following two-step procedure. In this example, we will show how to see only data from the last seven days but you can, of course, choose any time frame you like. First, we will need to use Logz.io's Field Mapping feature to change the mapping of the lineItem_UsageStartDate field to a date field Open the Field Mapping page under Settings, search for the field and define the mapping as Date (timestamp). 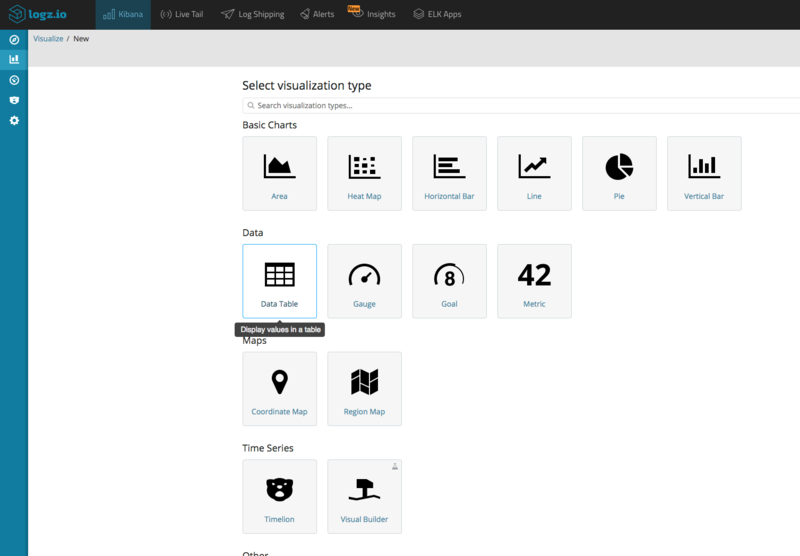 Click Refresh Kibana Mapping to apply the changes. In every company, high-tech related or not, expenses are part of the daily decisions the company makes. 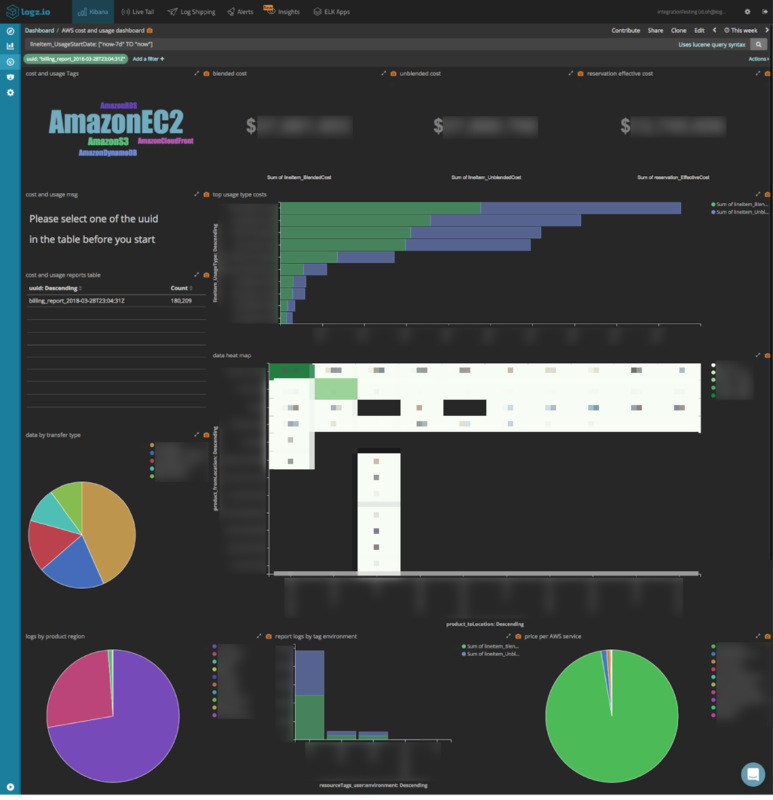 AWS provides us with a very complex, but also very detailed, cost and usage report summarizing our application's charges. Using it wisely can help make your organization much more cost efficient. In addition, the report is very versatile and can be used by analysts, DevOps teams, R&D teams, and finance teams to get some insights for improving the organization in each of these fields. They say money makes the world go around—and this is especially true with AWS—where you pay for almost every byte you use. 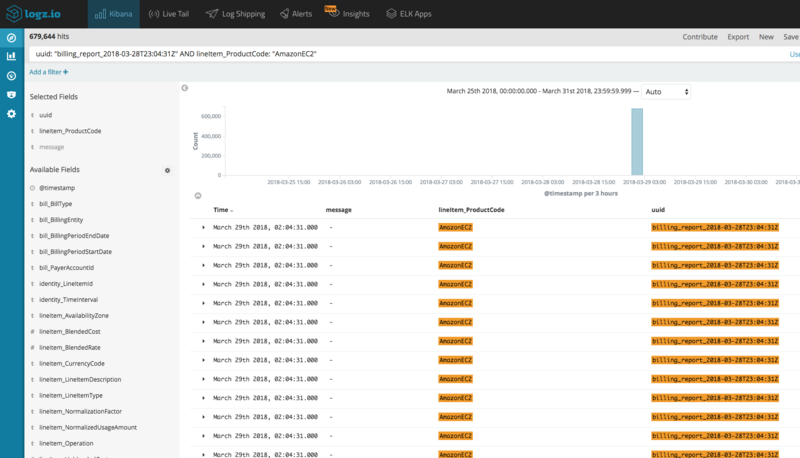 In this series, we reviewed how to configure AWS Lambda shipper to process and ship cost and usage reports to Logz.io, and we showed how you can take advantage of the data in the report to help your organization save money and make better use of their AWS data. We hope you can use this information to make better business decisions and improve your overall efficiency. Published at DZone with permission of IdoHalevi , DZone MVB. See the original article here.